A beast of a thing off the coast of Northern California, the wave started when a storm near Alaska raged long enough and strong enough to send its energy barreling over two thousand miles of open ocean. That energy hit the continental shelf about 80 miles offshore and continued full force until it slammed into a shallow reef a mile from Half Moon Bay. From there, the underwater topography focused the energy and forced the water to stand up into a 40- or 50-foot wave. 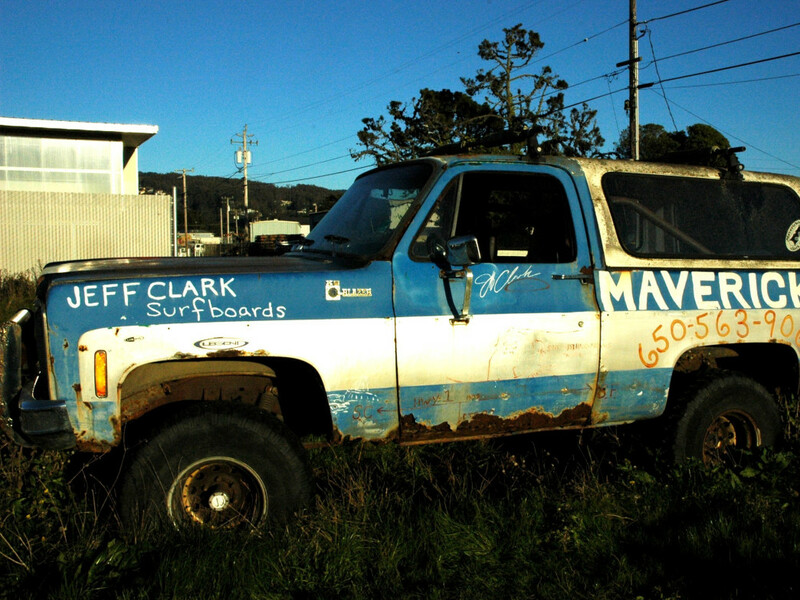 Clark, a board shaper who owns Mavericks Surf Company, still rides the wave. 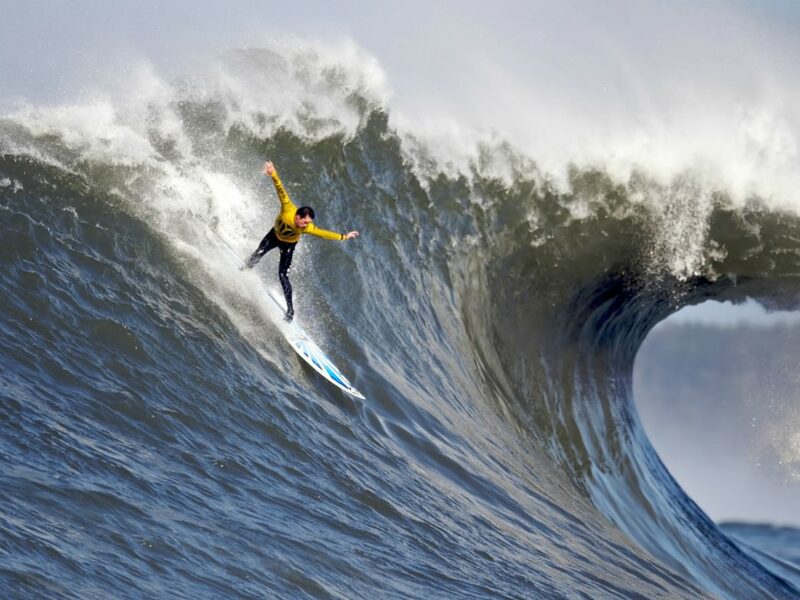 But these days, he also invites 24 watermen from all over the world to compete on one of the world's most famous waves in the Titans of Mavericks, a famed big-wave surf that's equal parts prestige and peril. This year’s event begins Friday, February 12. As the contest kicks off, here’s everything you need to know about its history, the competitors, judging, and where to watch. In the early 1990s, big wave riders from Hawaii and Australia started arriving in Half Moon Bay to test their mettle on the beastly break. Only the best of the best tried it; sadly, and maybe not surprisingly, not all of them made it out alive. In 1994, a well-respected Hawaiian named Mark Foo drowned in his first session at Mavericks. Newspapers all over the world reported his death and described the perils of this “newly discovered” spot. By 1999, Clark was ready to organize the first contest on the wave. Virostok won the first event, and then repeated the feat in 2000 and 2004, before joining Clark on the Committee 5, the contest’s governing body. And even in the years when the contest isn't called (more on that below), the monster wave still flexes its muscles. 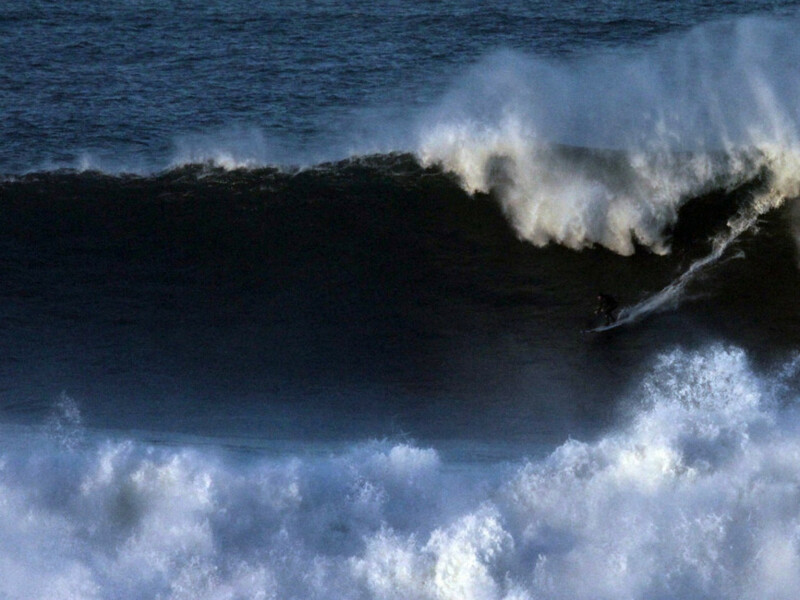 In 2011, a non-contest year, big-wave surfer Sion Milosky, died after a wipeout at Mavericks. In a Mavericks practice session in January 2016, Garrett McNamara, another well-known pro, had a nasty spill that landed him in the hospital for emergency surgery. Waves at that time were up to 50 feet. The Committee 5, also called C5, makes all the contest's big decisions, like who judges and who gets to compete. To determine the roster, the C5 looks for dedication to the wave. All five committee members are big-wave surfers and have done their time in the cold water off Point Pillar. Mavericks doesn’t really get cranking until January, so the committee members keep an eye on the field of potential picks during the pre-season in the fall. They note who’s catching the biggest waves, who understands the inherent danger, and who knows the rules of water safety. The committee picks 22 surfers and names 10 alternates from which to fill the final two spots. To give you a sense of how Titanesque surfers need to be to get the invite, McNamara, who surfed the record-breaking 100-foot wave in Portugal two years ago, only made the alternate list last year. 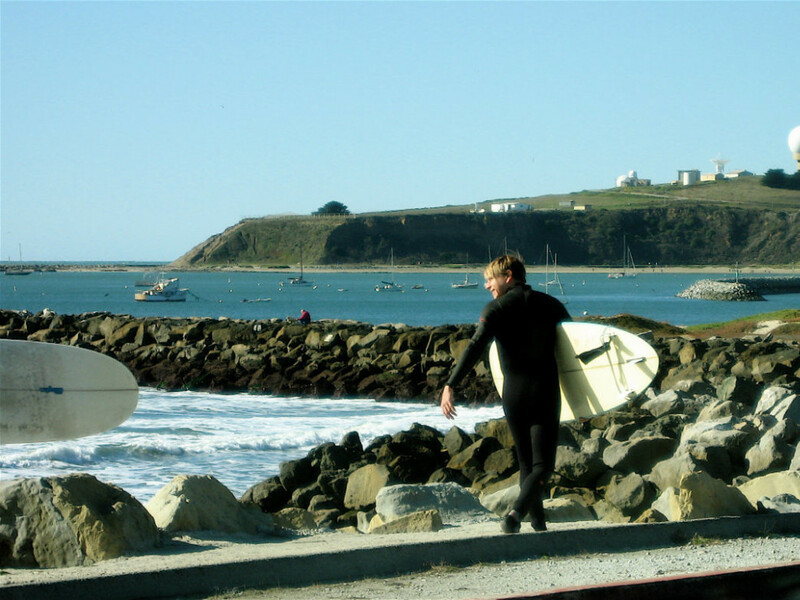 The full field includes plenty of Bay Area locals, as well as surfers from Australia, Brazil, Hawaii, and South Africa. The C5 also decides when Mavericks begins. 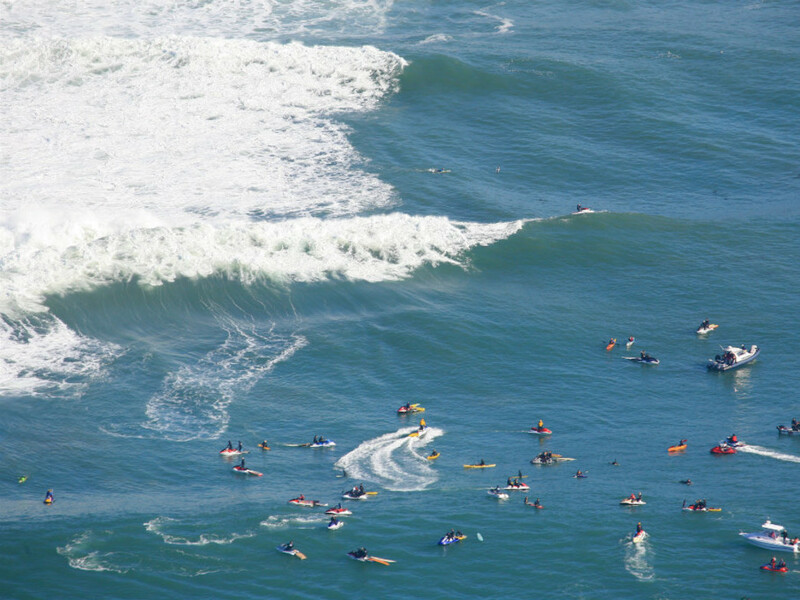 Unlike a football game, which can be scheduled months or years in advance, a surf contest can only happen when the weather and water collaborate. 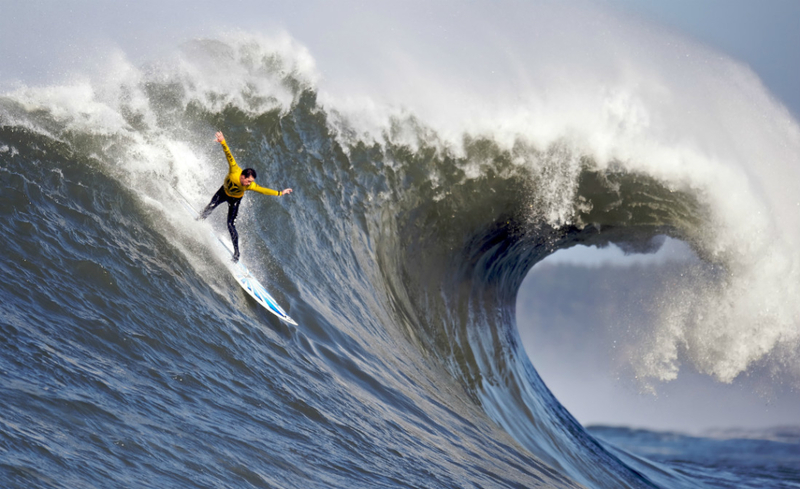 In the 16 years since its creation, this will be only the 10th contest of Mavericks. Some years, like in 2015, the ocean refuses to cooperate. The C5 enlisted professional surfcasters who track the storms near Alaska, compare them to old-school weather charts, readings from buoys 700 miles off the coast of California, and new weather data from NASA’s Jason-2 satellite. When all conditions are met, the Committee sends an alert to the athletes who have 48 hours to arrive on site. Once the contest begins Friday at 7:30 am, surfers will compete in heat after heat, until only two remain. The winner and runner-up will be awarded the $120,000 prize. The area closest to the contest, Princeton by the Sea, will be closed off to spectators due to environmental and safety concerns. In 2010, when spectators could stand on the seawall, a pair of rogue waves crashed into them and sent dozens of people scurrying and three to the hospital. The Wipeout Bar & Grill in San Francisco, Half Moon Bay Brewing Company, and Pono Hawaiian Grill in Santa Cruz will be holding viewing parties. And you can always watch online.